We lived only 2 years in Japan and loved being there. My vote goes to item number 1. 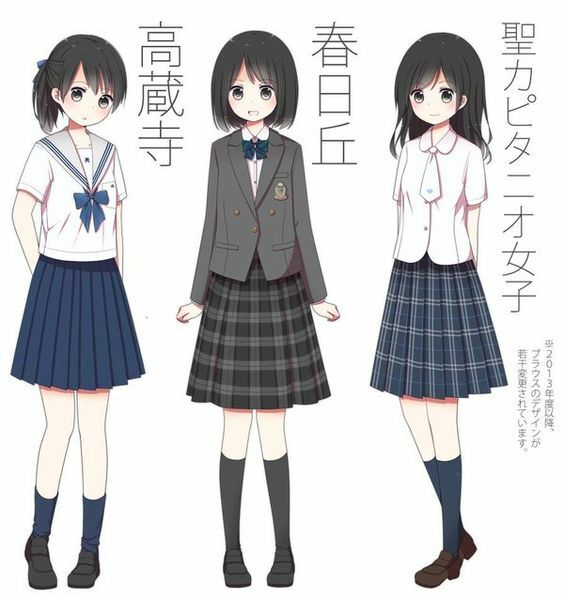 This brings echoes of girls I saw in those days, modesty dressed ,very neat, and studious looking. School there is viewed as a privilege, making the most of each day. Did not mean to lecture, just enjoyed the happy days in another culture. Hard to choose! I love the red colors in #2, but the jacket style of #4. # 5 wouldn’t be so bad if they would leave off that weird tie! Not a fan of sailor style at all, so that helped eliminate two right off the bat. In the end, I went for the style, figuring fabrics can always be changed! They are all adorable! I have Bex and can’t wait to make whatever is chosen. I think I like number four the most as it has the versatility of year round wear. Thanks, and I can’t wait to see what you come up with! #4 School uniform, but so love them all. I vote for uniform #2. Thanks for the opportunity for the input. 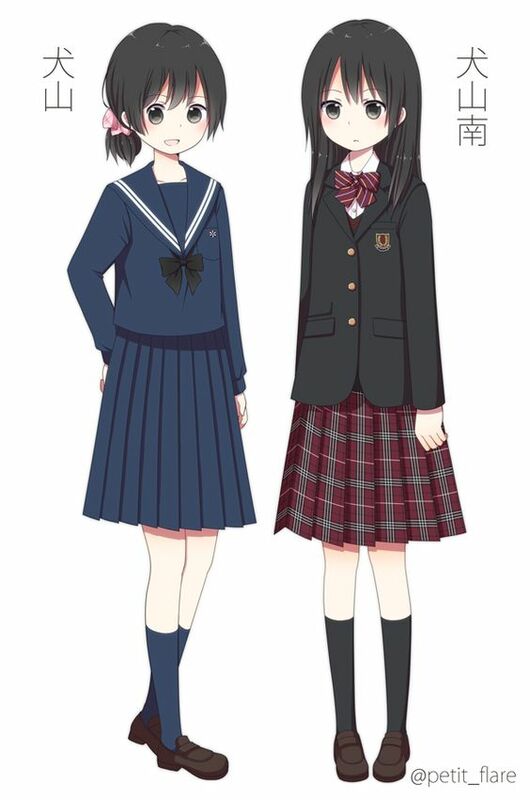 Looking forward to the school girl outfit.